It is common that, with daily use, the shower holes will become clogged. This happens because along with water also comes minerals that end up depositing in that place. 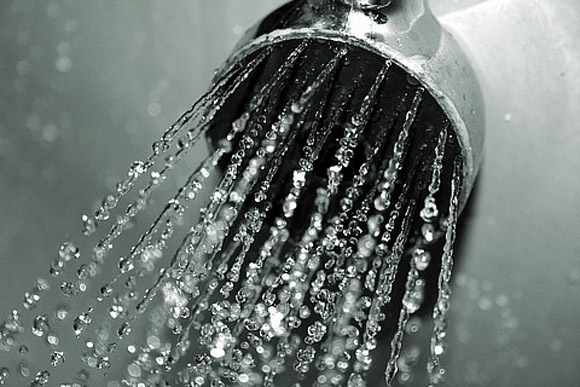 However, there is no reason to despair as there are several ways to unclog showerheads. The part of the shower where the “holes are” is called a spreader, and it is in it that we concentrate our efforts. Here are three surefire techniques of how to unclog the shower at home. Read and choose the one that seems most interesting to you! Vinegar is really a partner of both cleaning at home and being able to be used for the most diverse purposes. So it’s no surprise that there is also (at least) one way to unclog shower with vinegar. 6. Finally, screw the spreader back in and turn the breaker back on. Did you try to get the spreader out and you could not? No problems! Here we will pass a guide on how to clean the shower without taking it off the wall. 4. Leave on for 1 hour, reconnect the circuit breaker, remove the bag and open the register to rinse the spreader. If your shower continues with some clogged holes even after following this guide, we recommend following steps 4 through 6 in the previous tutorial on unclogging shower with vinegar. Our last tutorial on how to unclog the shower is as practical as the previous one. 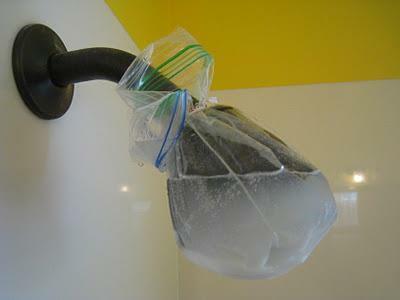 It is also an alternative of how to clean the shower holes without having to remove it from the wall. To put it into practice, you will need only a washing brush or toothbrush. 3. When you notice that the holes are all free, turn off the register and reconnect the circuit breaker. At Class A Cleaning we believe eliminating harsh chemicals is healthy and better for the environment. Call us at 608-310-3123 to schedule a traditional or deep cleaning of your home. We also offer additional services at your request.